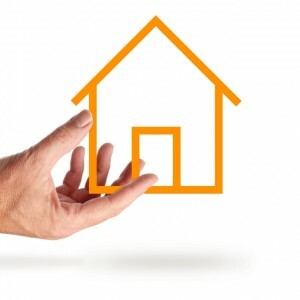 Low Cost Online Estate Agents. Sell For Only 2% Commission. Are you looking for a home loan? Do you want to see what you will qualify for? You find the house, we will find you the money. Get started with your application now.